MSI's Holsinger, P.C., one of the largest accounting firms in the Pittsburgh area has started a new division, IQ Accounting™, specializing in the spectrum of small business accounting services. This is Holsinger’s second new business division in the past year, following the May 2015 launch of SteelGate Advisors™, an investment banking firm. IQ Accounting will serve businesses in western Pennsylvania and beyond from its offices in Cranberry Township and Butler, as well as Holsinger’s Wexford headquarters. IQ Accounting will provide bookkeeping, payroll, tax, controller, and CFO services and is certified as an Intuit QuickBooks ProAdvisor. As part of the growth of IQ Accounting, on Oct.1, 2015, Holsinger acquired Ronald G. Snook and Company, an accounting practice based in Butler, Pennsylvania. 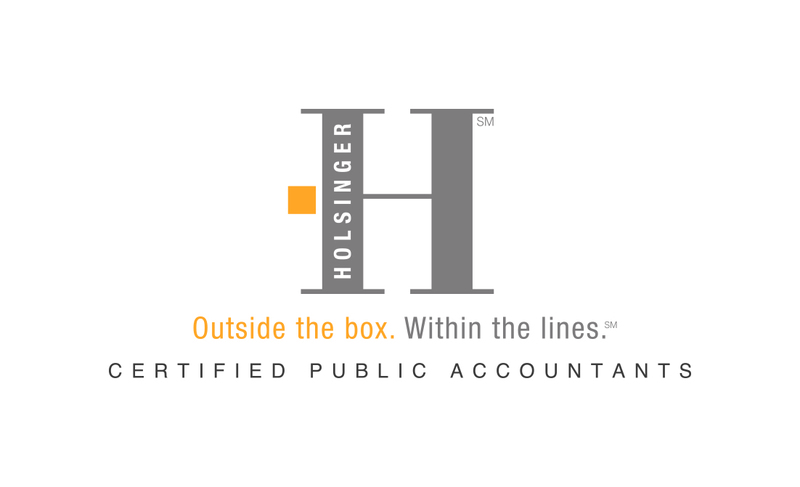 The practice has been in business for over 35 years and will now operate under the IQ Accounting division of Holsinger, P.C. According to Holsinger, the CPA core offerings of tax and audit services often overshadow the full scope of available accounting services. Holsinger decided the best way to emphasize its accounting services is through a dedicated division charged with addressing the accounting needs of smaller firms. IQ Accounting’s menu of services ranges from fundamental bookkeeping to strategic planning, while leveraging the latest technology to improve accuracy and efficiency. In an industry that has seen increased consolidation via the acquisition of local firms by national accounting firms, Holsinger has chosen to grow its business by taking an entrepreneurial approach, thus launching its SteelGate Advisors and IQ Accounting divisions. The company has further expanded its reach and capabilities by recently joining the MSI Global Alliance, a leading international association of independent legal and accounting firms. Holsinger, ranked the 15th largest accounting firm in Pittsburgh, provides comprehensive accounting, audit, tax and management consulting services to small and medium-sized businesses and individuals. The firm has more than 30 years of experience.